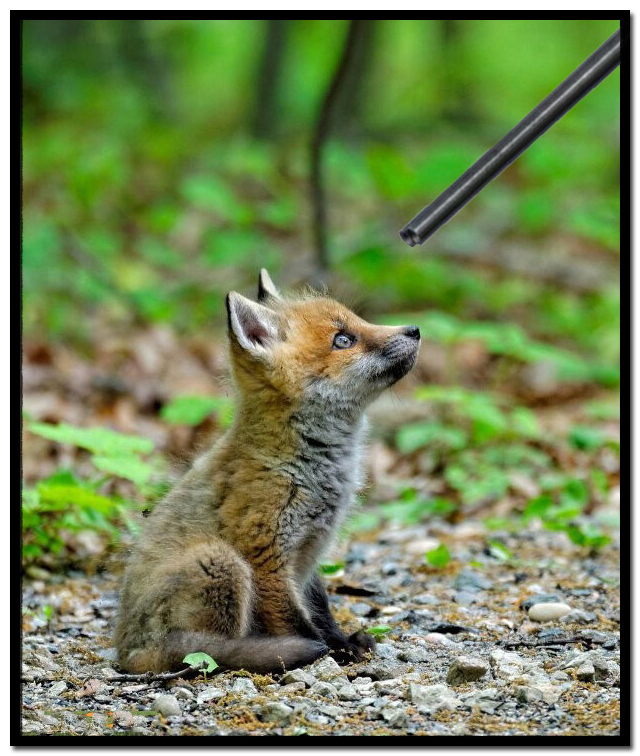 If you think killing foxes is acceptable, you are on the wrong webpage. Good for you! I can not understand why people so dislike foxes and I don’t want too. That picture sure makes the point! Thank you. I added the shotgun to the image for that purpose.